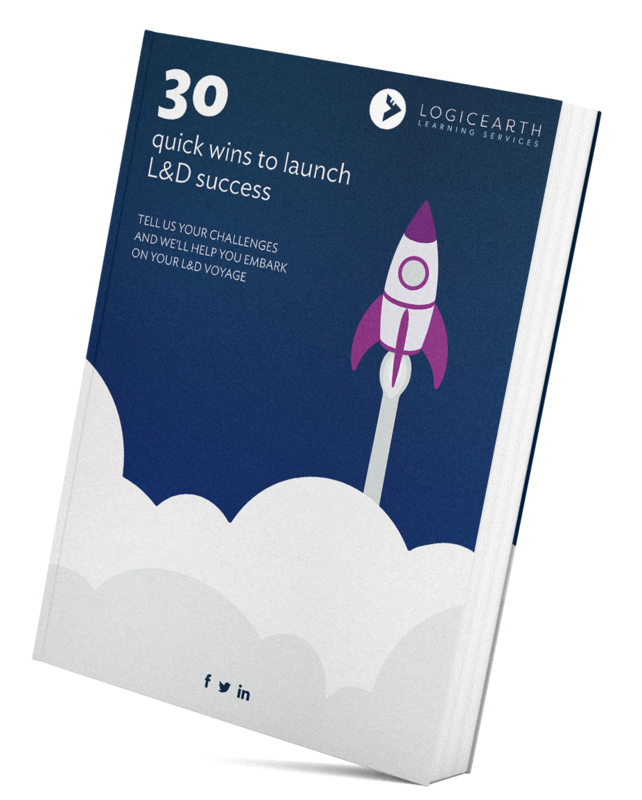 At Logicearth, we are practical people at heart – we don’t give in easily to the hype. But we are early experimenters and take time to look at all of the options for our clients. 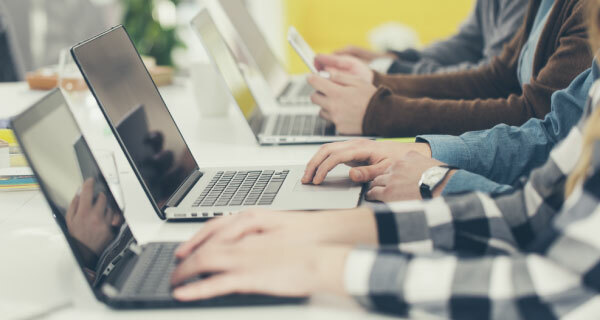 With this in mind, we have created this short round-up post on the latest thinking on modern learning technologies and digital learning content. When do you leap with learning technology trends? 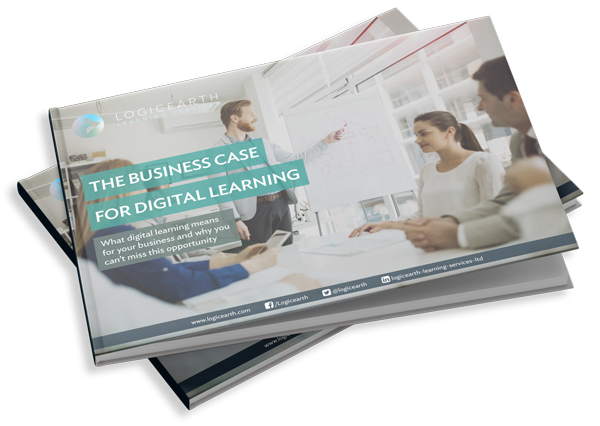 We recognise that if you are just getting to grips with modern learning technology and what it can do for your business, it can be a daunting prospect. But culture will always beat technology! Read our blog about organisational culture and learning technology here. We always focus on practical insights for our clients. Let's take an example. 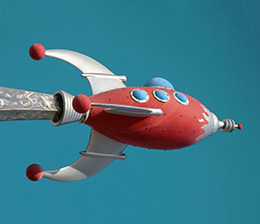 In 2012, gamification was at its biggest hype. We wrote about the gamification journey for the Learning Solutions Magazine. In 2012, we advised clients not to invest too heavily - but instead to focus on creating good content and making learning tools available to support on-demand learning. Many of our clients thanked us for that advice a couple of years later! 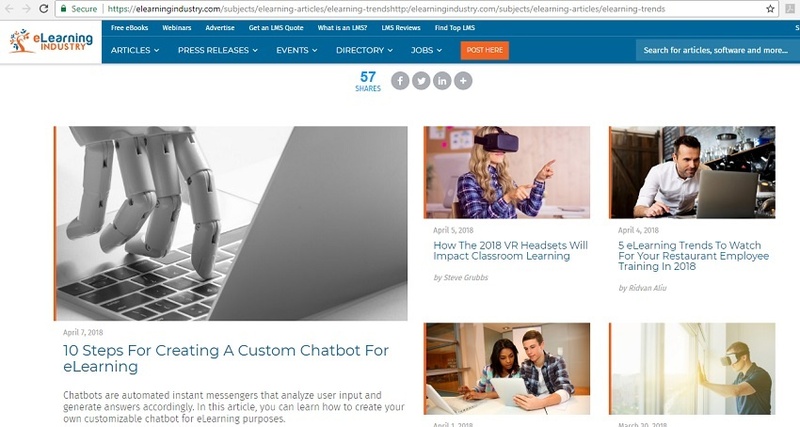 1. eLearning trends - 57 varieties! 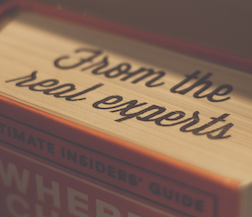 A detailed article which interviews 57 global experts on eLearning. 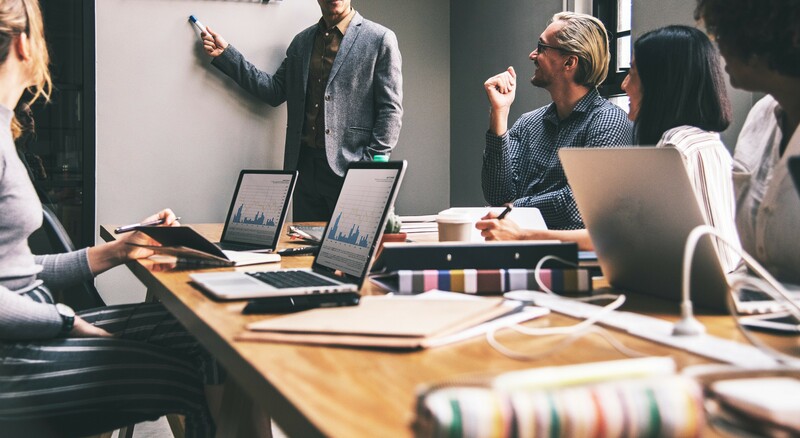 The opening video gives you a quick overview, but read on about microlearning, video-based learning, performance support, xAPI and more! 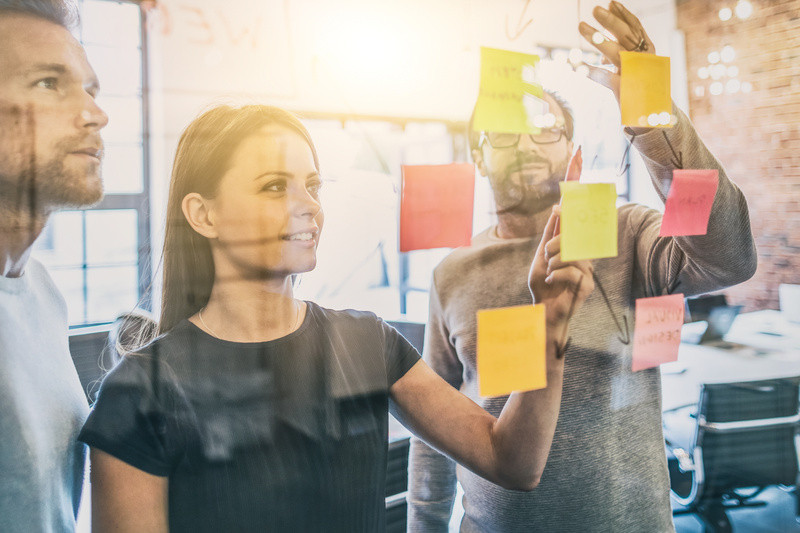 Our blog explains what a learning technology ecosystem is and how a strategically planned approach to modern learning technology could benefit your business. From Dr Karl Kapp, ATD: Karl talks about micro learning, gamification, social learning, adaptive learning and immersive learning. It seems that the future of learning content is fun, short and focused and designed to suit you! This is a great page to keep returning to so you can see updated views on what is hot and what is not! Artificial intelligence, immersive learning experiences and digital platforms are at the top of the technology agenda. Read more in Gartner's famous Emerging technology hype cycle here. Great insights from Marc Rosenberg – picking a learning technology is no guarantee of success; you still need a learning strategy. Marc says that technology is not a strategy and that technology is an enabler. You need to look at what business improvements you could make using technology - and that is your strategy. We couldn’t agree more Marc! View trends in workplace technology that will impact workplace learning. This focuses on intelligent automation, supporting a fluid workforce, rise of new digital platforms to support new business models and digital disruption with fast-emerging but predictable digital ecosystems that we can monitor and take advantage of. Digital transformation is coming to a workplace near you! Get to grips with learning technologies - on-demand learning is here! If you are new to learning technologies or want to learn more, take a look at our free eLearning resources. One of the biggest breakthroughs for us in recent times has been rise of tools to facilitate on-demand learning. Busy modern workers need learning just in time, not just in case! Check out Percipio - our intelligent learning platform - on-demand learning, made easy. 'Learning in the flow of work' is a concept where learners can easily access answers or short pieces of learning content that will help them to do..
One of the biggest challenges for Learning and Development teams is to deliver learning content that will close the skill gaps that Learners have..
One of the biggest challenges for organisations is how to close skills gaps now while also making sure that staff have the right skills for the..